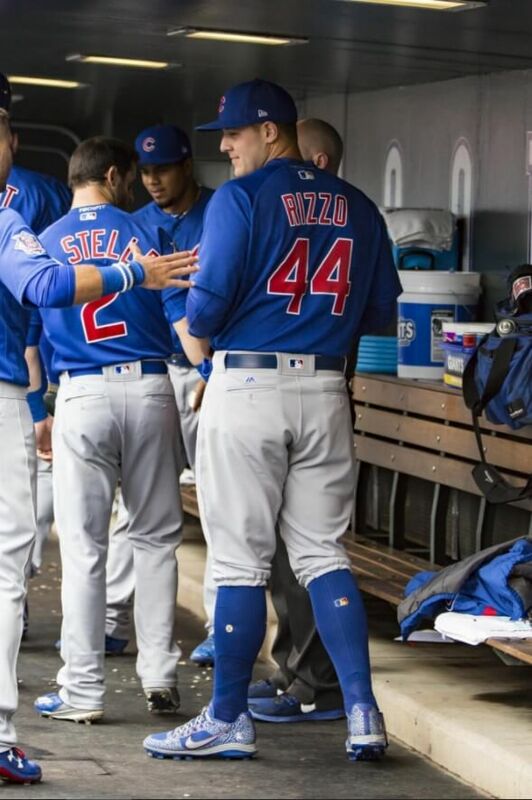 Rizzo doesn’t mentioned with the Arenado’s, Betts’, and CarGo’s of the world, but this guy is quietly one of the swaggiest dudes in the MLB. These spikes have been sprouting up all around the MLB this year, however they are not yet available to the public. 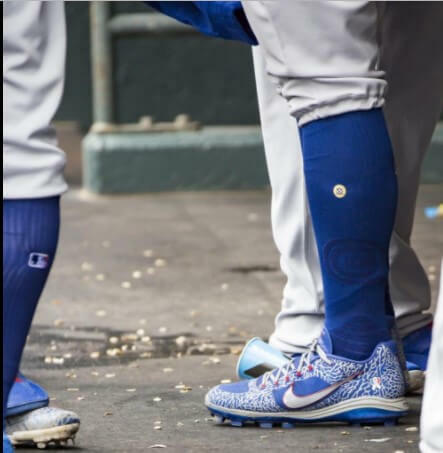 It wouldn’t surprise me if the Air Coop’s are Nike Baseball’s big mid-summer product they drop (unless Trouty comes out with a forth signature cleat). The link will take you to the Nike Air Clipper, the closest alternative, that has also seen serious MLB service time this season! Categories: Gear, Cleats, Chicago Cubs, First Base, Anthony Rizzo.